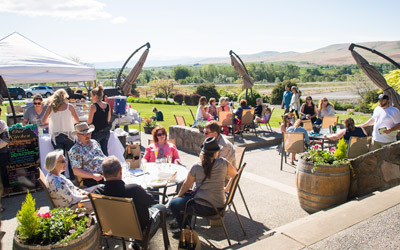 Founded in 1987, Silver Lake Winery is Washington's largest consumer owned winery. At Silver Lake we offer award-winning premium, super-premium and ultra-premium wines that you can enjoy today or cellar for the future. 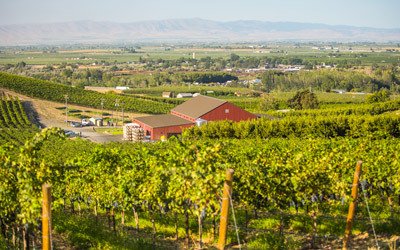 At Silver Lake we have a passion for wine and the wine lifestyle. Come join us for a taste of both at one of our tasting rooms. 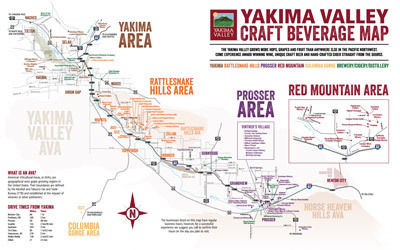 We have locations in Woodinville and Zillah, Washington. Silver Lake will be closed Mondays, Tuesdays, and Wednesdays starting November 2014 and will back to 7 days a week starting April 2015.